Coindelta made a very good comeback with this new UI update and the new UI seems promising. Here is what we found in the medium post. What is the One-Page Market? Earlier, on our Market page, users had to scroll back and forth to get access to all the information on the page. 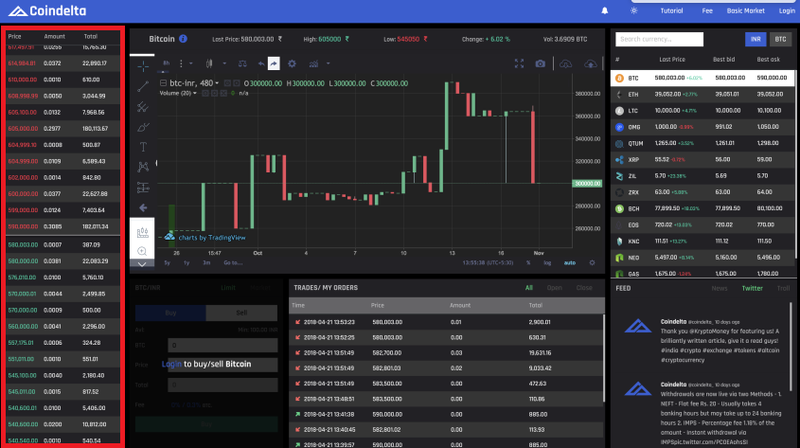 We wanted to improve the trading experience without compromising on the amount of information provided to the user. 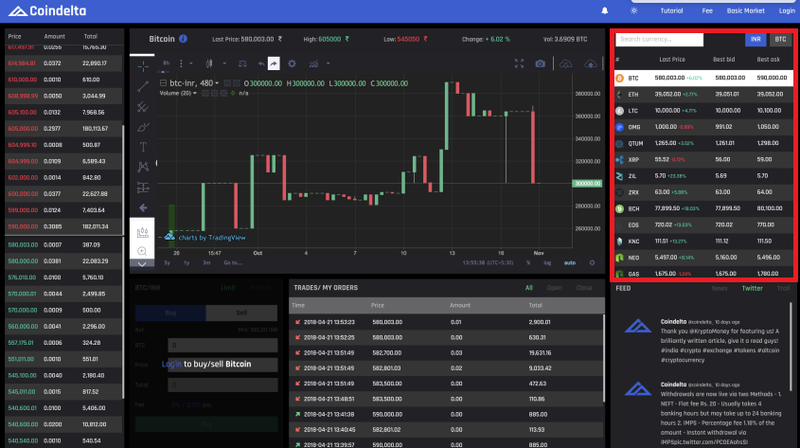 After a lot of brainstorming, we have come up with the One-page feature which will provide the users with all the information they need to make good trades on a single screen. The interface is smart, compact and immersive. We have put together a guide to help your transition to a new and better version of our Market. You can select your desired cryptocurrency on the right side of the Market page like before. In the centre of the page, you will find the charts with all the data you need to take you to the moon! The chart are now better and have more features like drawing tools, technical indicators etc. Below the charts, you can watch over the previous trades by having a look at the trade history and you can directly switch it to open/close orders to see your open and completed orders. We want to enable our users to make informed trading decisions with all the data presented to them! I as a trader had a lot of issues with the Charts on Coindelta or if you ask me, no Indian exchange provides the detailed technical graphs. The Ui of most of the Indian Exchanges is good for normal trading and mostly we had to switch back from Trading view to the exchange to execute the trades. 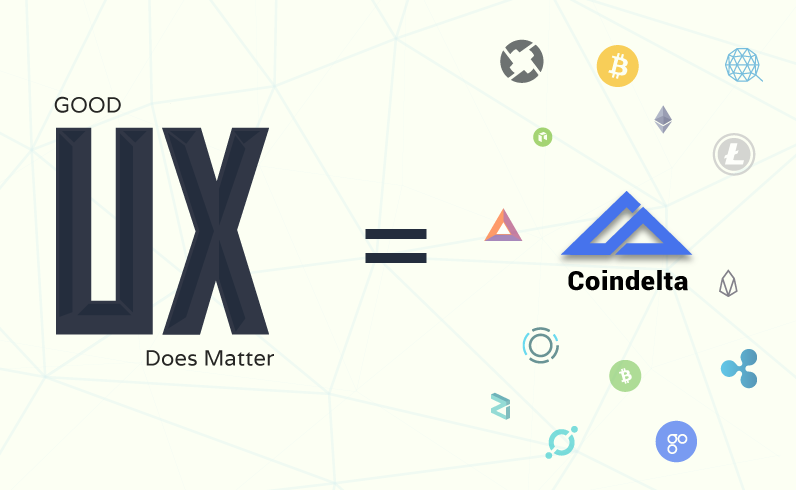 This step is a smart move after adding 10 coins in a day, this show that coindelta is back in the game. I personally expected things to slow down after the RBI announcement but it seems like they are not stopping here. The mobile app is still pending and I hope so they will come up with something great!